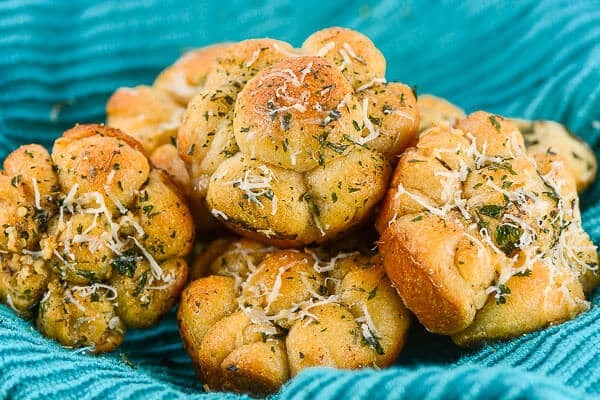 Savory Herb Monkey Bread Rolls are soft, buttery, pull-apart rolls with garlic, parmesan cheese, italian seasoning, and parsley on top of rolls made with bites of crescent roll dough. 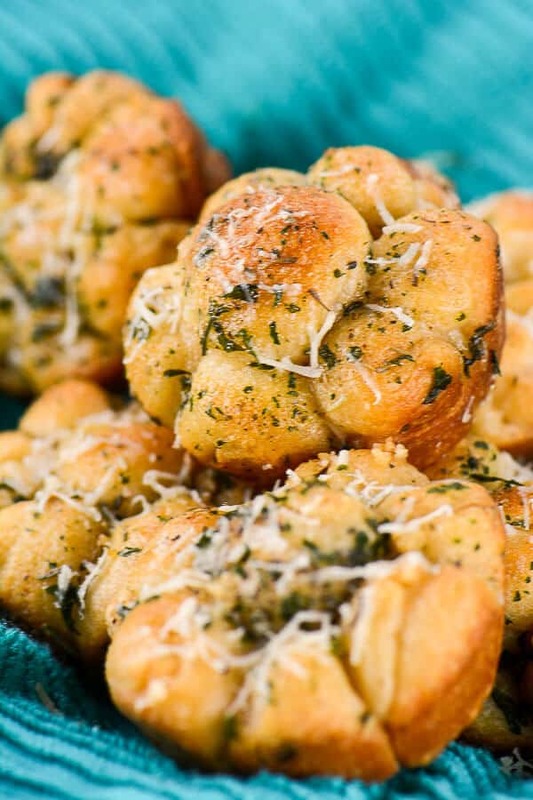 Savory Herb Monkey Bread Rolls are easy because they start with refrigerated crescent roll dough. Then you cut the crescent roll dough into strips and roll the strips into balls of dough. Then roll the balls of dough in butter. Yum! Place 4 in each muffin tin. Sprinkle with garlic powder, italian seasoning, and parsley. Then bake. Pull out the rolls about 5 minutes before they finish cooking and sprinkle on shredded parmesan cheese. Bake for 5 more minutes, and then serve hot out of the oven. MMMM!! Nothing better! 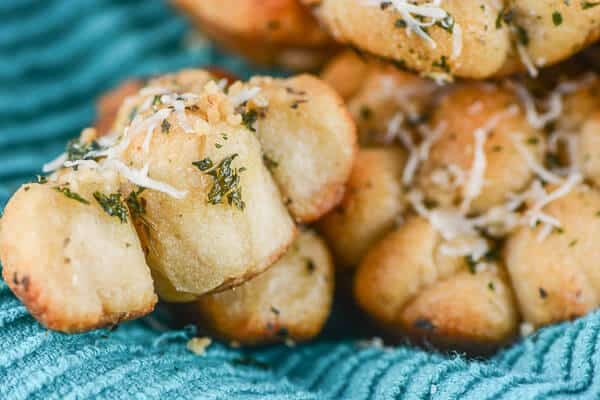 Soft buttery Savory Herb Monkey Bread Rolls will melt in your mouth with cheesy garlic goodness. 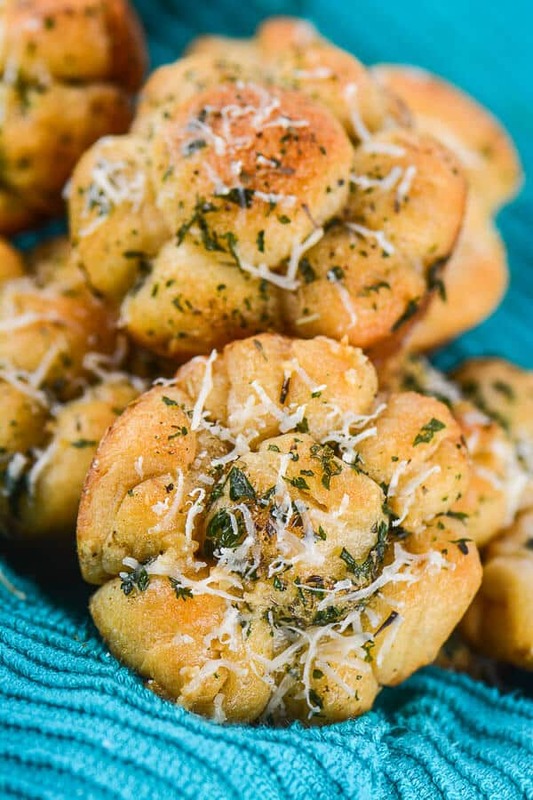 With what main dish will you serve these Savory Herb Monkey Bread Rolls? Preheat oven to 350°F. Spray a regular-size 12-cup muffin tin with cooking spray. Unroll each can of dough into 1 large rectangle; if dough has perforations, press them together with fingertips to seal. Cut each rectangle into 8 rows by 3 rows, to make 24 pieces per rectangle (48 pieces of dough total). Roll each piece of dough into a ball. In small bowl, mix melted butter and garlic powder. Roll each ball of dough in butter mixture. Place 4 balls in each muffin cup. Sprinkle parsley, italian seasoning on top of each muffin. Bake 17 to 19 minutes or until golden brown and no longer doughy in center. 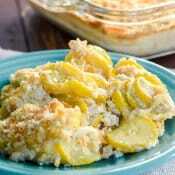 Sprinkle parmesan cheese evenly in each cup. Bake 3 to 5 minutes longer or until cheese is melted. Let stand 1 minute. Remove from pan. Serve warm. Adapted from Cheesy Rosemary Monkey Bread Rolls on Pillsbury.com. 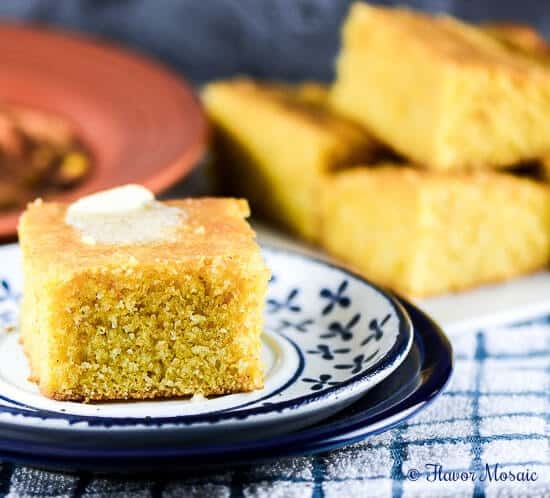 If you like these, try my Easy Homemade Buttermilk Cornbread. 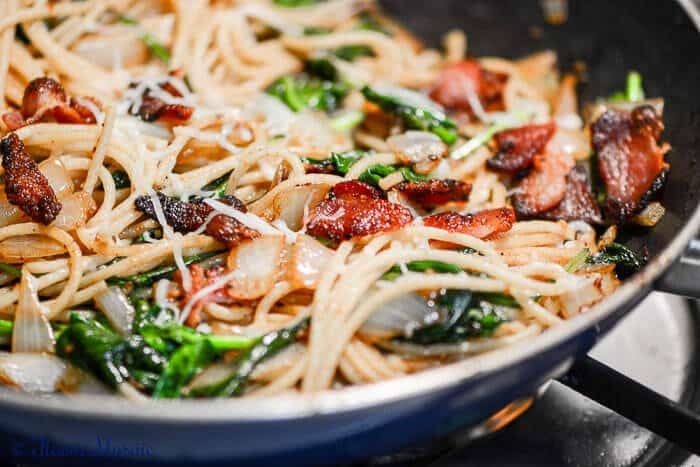 Or serve these rolls with Bacon Spaghetti Florentine. 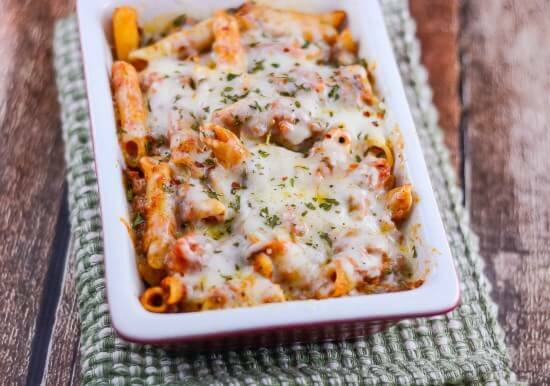 These rolls would go well with this Baked Ziti. 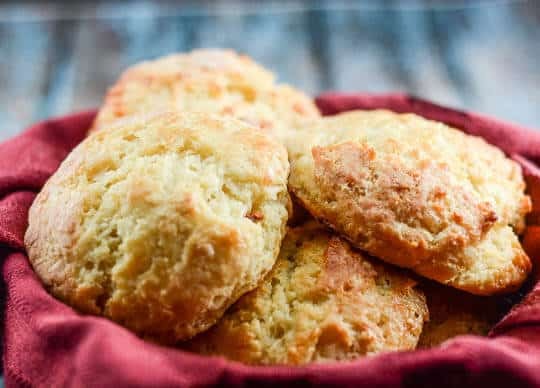 Or you may prefer these Homemade Buttermilk Biscuits. Yummy! I’ve heard of monkey bread but wasn’t sure what it was. Now, it’s something I have to try.